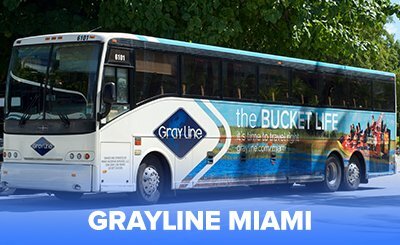 Miami attractions are exciting and varied. From air-boat rides through the Everglades, to exciting sightseeing on board the Thriller Miami, you will be spoilt for choice in this fantastic city. 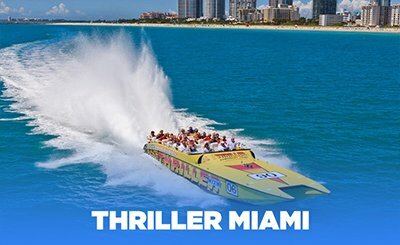 Check out Tour America's fantastic deals on Miami attraction passes below.